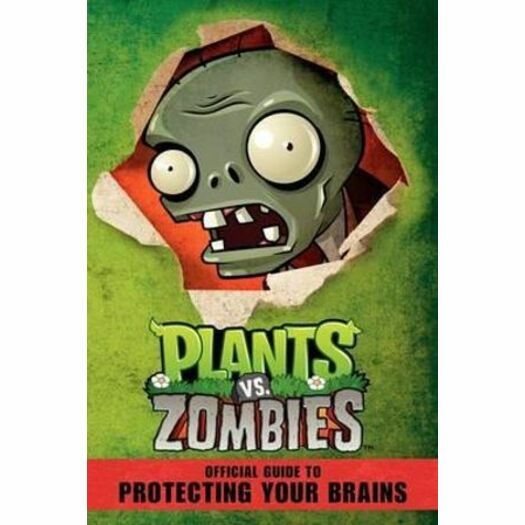 Plants vs. Zombies: The Official Guide to Protecting Your Brains is a must for kids who love the video game Plants vs. Zombies. There are more than twenty-five types of zombies in the fantastical world of Plants vs. Zombies, and each has a special talent—from pole-vaulting to digging to teaming up with a zombie dolphin. Fortunately, a gamer armed with The Official Guide to Protecting Your Brains has all the tricks, knowledge, and strategy needed to plant a garden—perhaps with a few Fume-shrooms, Cherry Bombs, and Potato Mines—that will defeat each member of the fun-loving, brain-eating mob. The zombies won't have a chance!